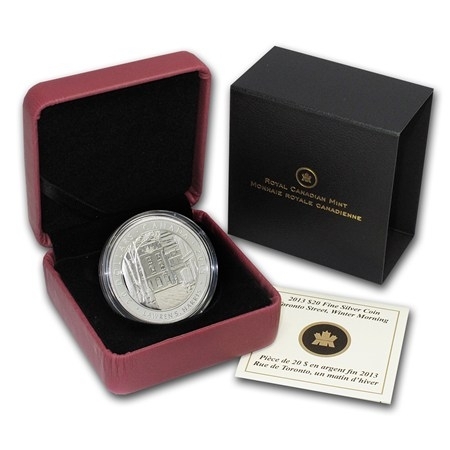 The Royal Canadian Mint is known for producing beautiful high quality Silver coins, and these art/historical themed Silver coins are no different. 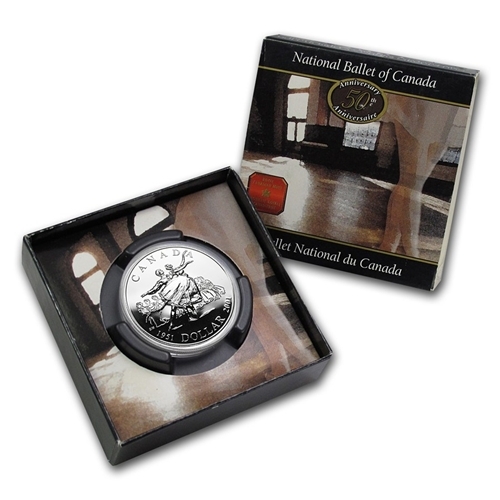 Each coin showcases a unique design representing a various artistic piece, from dance forms to famed artists. 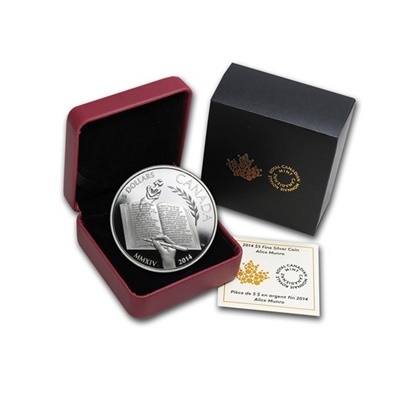 The themed Silver coins come in original Royal Canadian Mint packaging and are often produced in limited mintages, adding further collectible appeal to their artistic/historical designs. 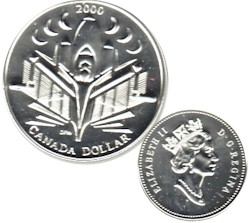 No matter the design or subject matter you are searching for, you are sure to find the perfect Silver coin to complete any collection.